Professor Philip Yecko was awarded a National Science Foundation (NSF) collaborative research grant from the Computational Mathematics program of the Division of Mathematical Sciences. 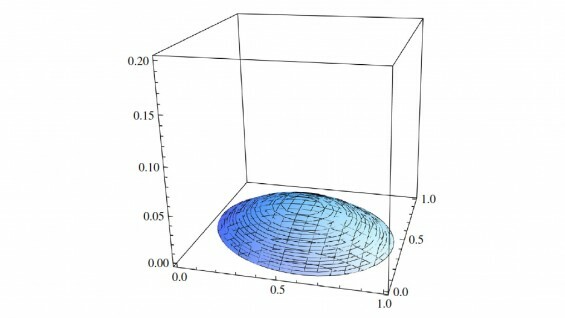 It is titled "Three-Dimensional Multiphysics Simulation of Multi-phase Flows with Magnetic Fluids". The grant funds experiments and algorithm development for biomedical applications of magnetic nanoparticle-based fluids. Advances in the synthesis of Ferrofluids (engineered fluids that respond to magnetic fields and have a number of well-established industrial applications) have increased the scope of potential applications of these fluids to new areas. Emerging applications of ferrofluids include: magnetic targeting of drugs, cell sorting in biomedical systems and magnetically driven contaminant removal. 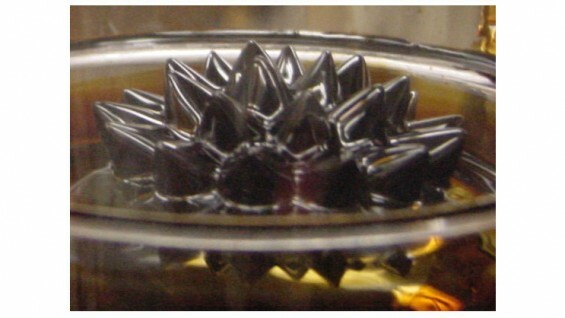 In each of these applications the use of ferrofluids enables new techniques that depend on the use of magnetic fields for 'remote control' of the ferrofluid. However, the realization of such technologies is hampered by complexities simulation of these systems for further development and design. The proposed research program includes the development of effective, robust computational tools that will enable such simulations. In particular, the computing codes will include the particular magnetic physics of ferrofluids as well as the forces resulting from the magnetic fields, which serve as the means of control in these applications. The development of these effective simulation tools will support and accelerate innovation in these emerging these technologies. Moreover, the proposed program of code development, simulations and integrated physical experiments will serve as a proof-of-concept for the inclusion of realistic multiphysics fluid simulations for complex scientific and engineering applications. The proposed research program will involve undergraduate and masters-degree students in leading-edge research, including students who are members of groups under-represented in STEM disciplines such as women and first-generation college students. 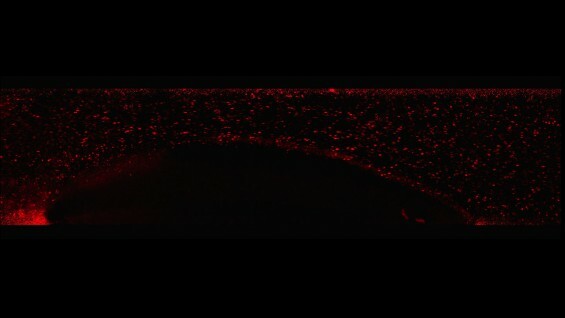 In magnetic drug targeting, a ferrofluid whose constituent nanoparticles have been functionalized to carry theraputic drugs is directed to a tumor or other localized site (e.g., in the eye); sorting of(nonmagnetic) biological cells by immersion in a ferrofluid so that the force of an applied magnetic field depends on cell size; purification of a polluted fluid by adsorbption of contaminants to magnetic nanoparticles, which are then separated from the fluid by magnetic forces. However, advances in these applications are stymied by the complex, multi-scale and multi-physics nature of the fluid-dynamical systems in which they occur. In particular, because contemporary fluid-dynamics codes are not designed to incorporate the additional physics of magnetic-fluid systems, effective simulation with these codes is difficult. The proposal describes a plan to develop and test a new parallel, multi-phase code for fully three-dimensional flows. This project will lead to a flexible and efficient, multi-phase magnetic-fluid simulation code that is fully three-dimensional and parallelized for high-performance computing. Hence, the code will enable realistic simulations relevant to the significant applications addressed. Specifically, in order to address the above-noted applications, the code will model and simulate flows with dynamic interfaces between the ferrofluid and other fluids. Moreover, the code will implement models of viscosity effects (magnetoviscosity) as well as driving forces that result from applied magnetic fields (magnetophoresis) in a flexible manner that simplifies adjustment and updating of the models.